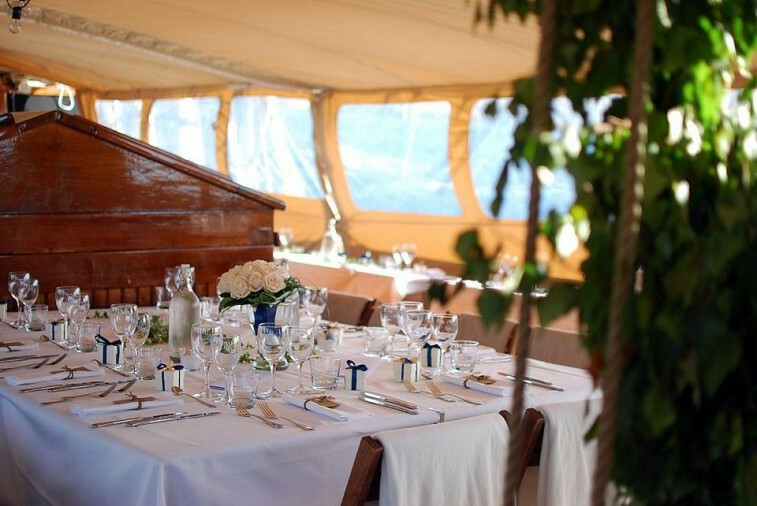 The lounge under deck has dining options for 35 guests, which can easily be refurbished into a conference room. The bar is a mahogany masterpiece. Good with storage space for drinks in the fridge and storage room. Toilet on the same deck nearby. 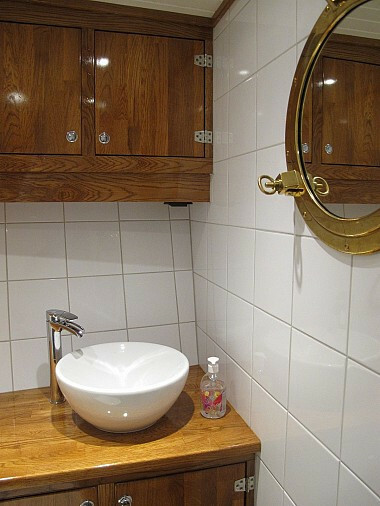 Sailing boat is furnished with 8 guest cabins + a crew cabin where almost everyone is equipped with each bathroom. 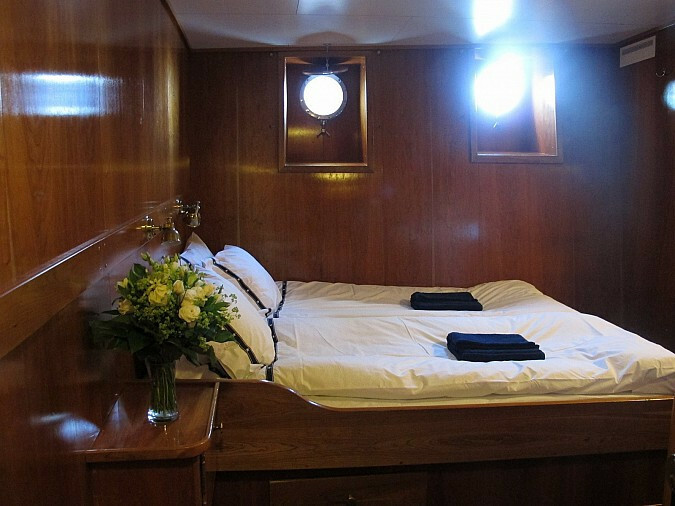 The cabins are furnished so you have a comfortable stay on board Lady Ellen. 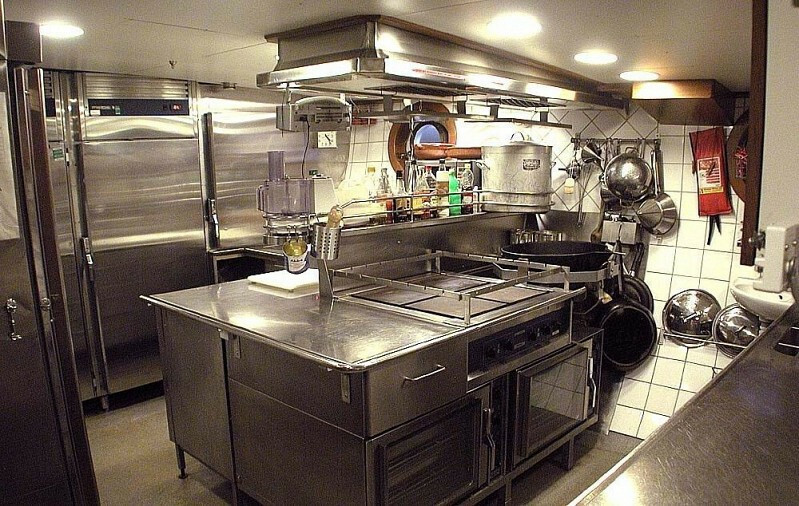 Pantry: The galley is equipped as a well-functioning restaurant kitchen. Here it is no problem to serve a three course dinner for 90 guests. Equipped with large ovens, industrial washing machine that takes only 2 minutes on dishes and all stainless steel surfaces. 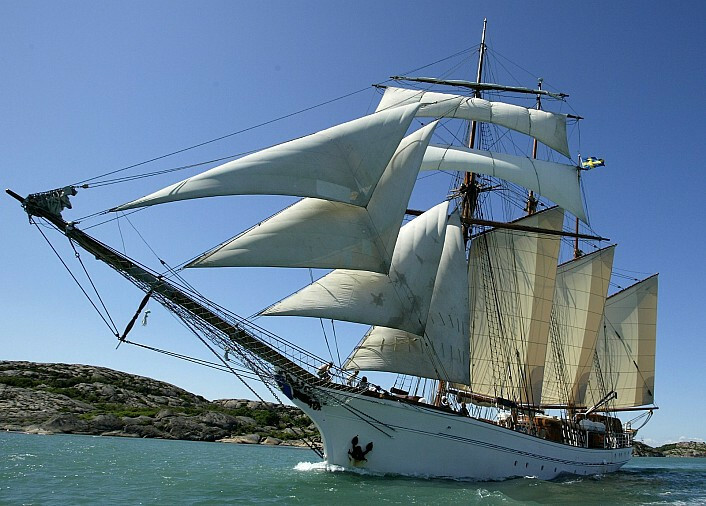 Segel: Lady Ellen is equipped with 13 "Henrik Ottossons Sails" sails equivalent to about 800kvm. All three masts have been renovated a few years back and all standing rigs have been replaced, about 1100 m with wire. 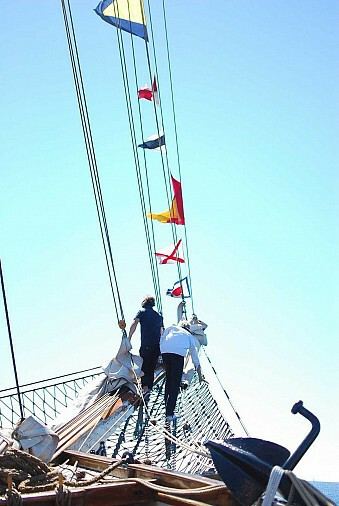 Rig and sail are continuously observed and are inspected and maintained every three years. 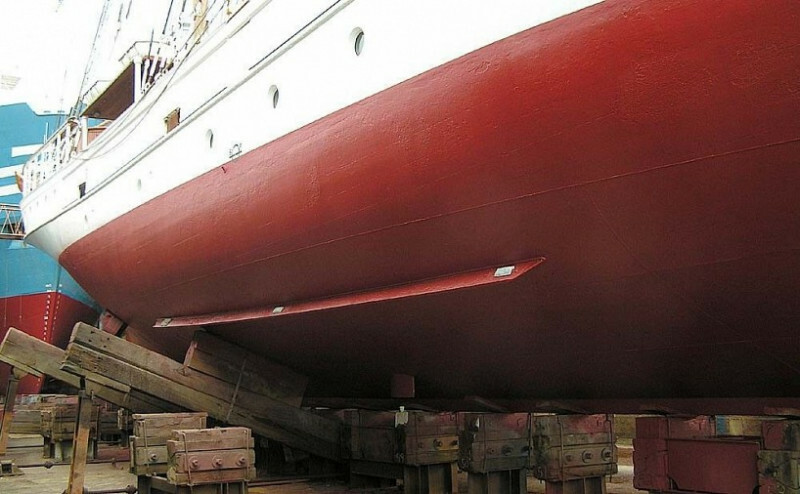 Beschreibung: Lady Ellen combines all the qualities that make up a wonderful classic yacht. Beyond her astonishing beauty, she offers space, comfort, speed and golden opportunities as a commercial vessel with E 100 pax certificate. 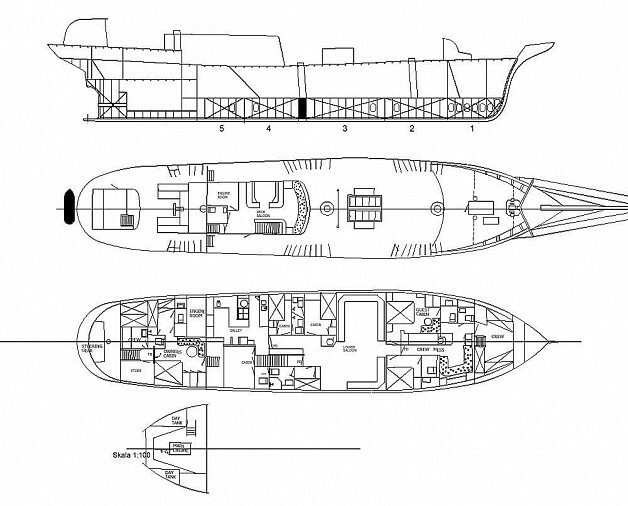 Classed by Germanischer Lloyd to carry 100 day passengers and 27 passengers in eight cabins during nights. 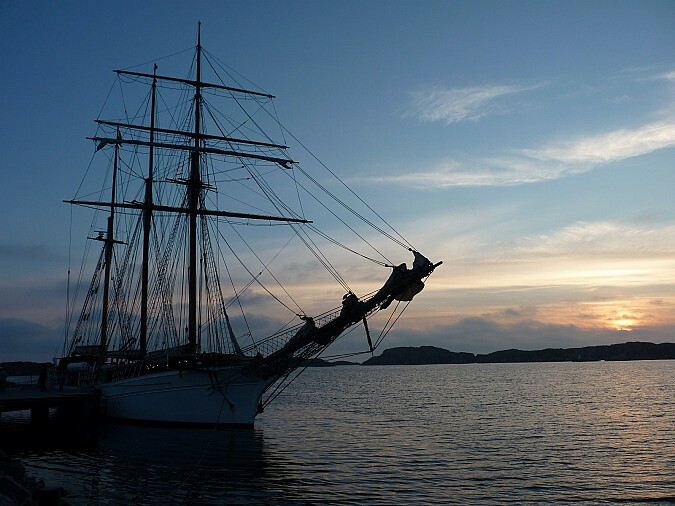 After her launch in 1982, she crossed the Atlantic Ocean 16 times, sailed to the United States, Canada, the Mediterranean and sailed in storms in the Caribbean and Bermuda. SY Lady Ellen was built by Tradewind & Lars Johansson in 1982 and quickly became an icon as exclusive charter boat in the Mediterranean with the San Remo starting point. After a couple of years, she was sold to Bertil Karlsson who started the trip home to Orust and an 18 year old love story. 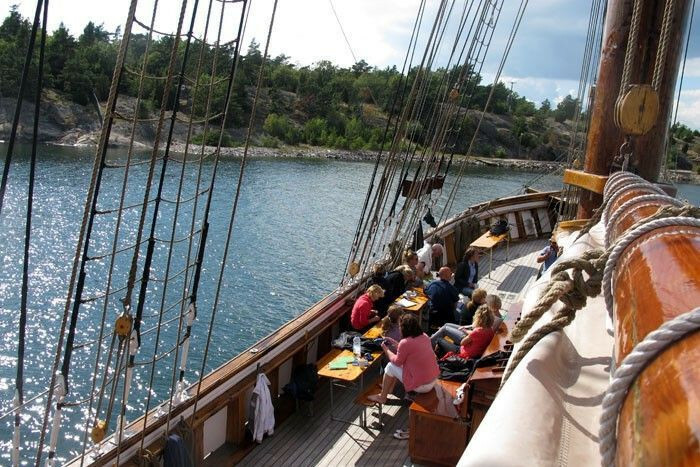 Today, the ship is owned by a Swedish shipping company that is now ready to send the bar to the left. 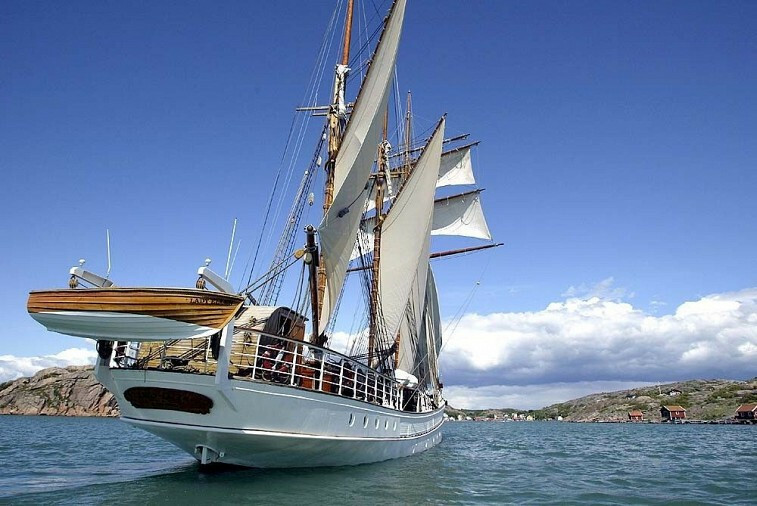 Lady Ellen is a well-established charter boat, and has been in Oslo for a number of years. 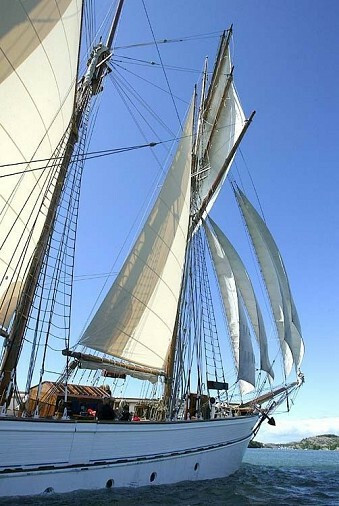 Lady Ellen is a tremendous bramseil connoisseur who started her sailing in 1982. 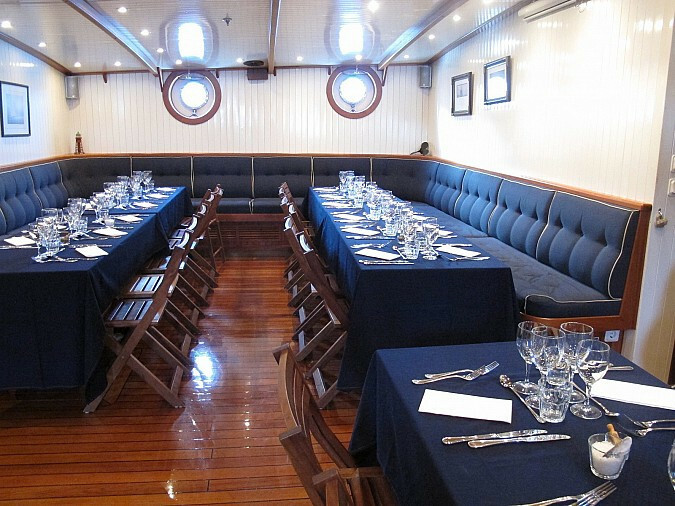 As a charter she fits perfectly for kickoffs, parties or conferences. 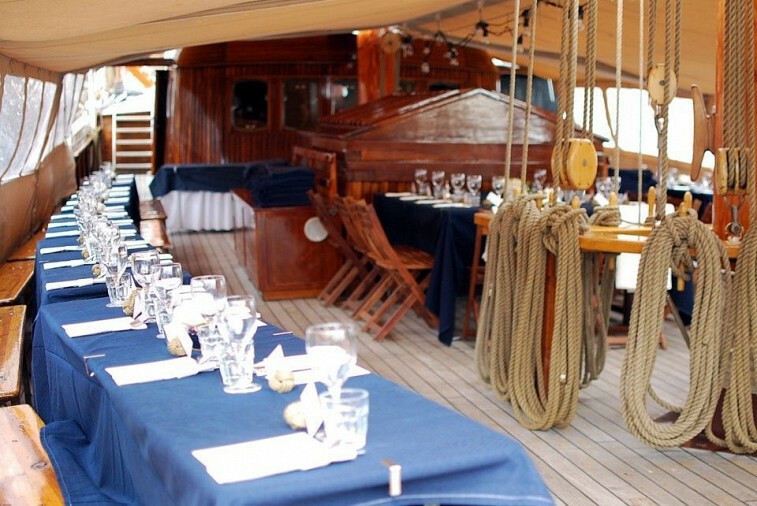 When she is not on a trip, she is safe at her pier in Skärhamn and works well as a restaurant. 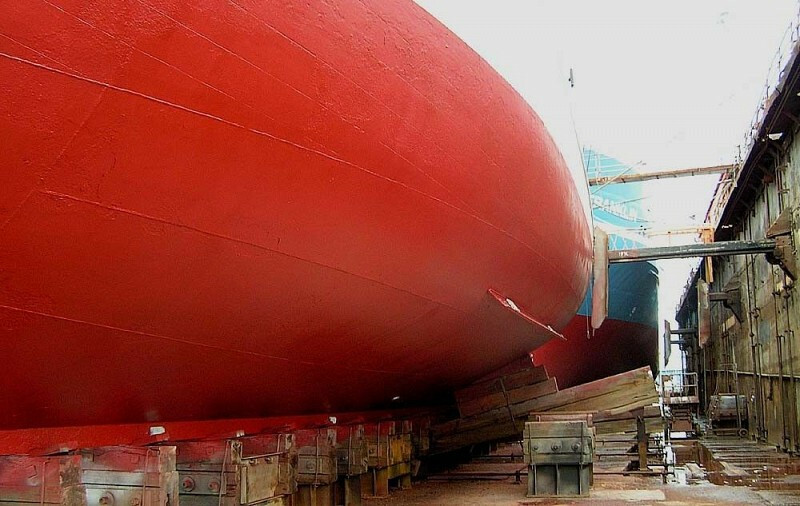 The hull is built of submarine steel at Kockum shipyard in Sweden in 1982. 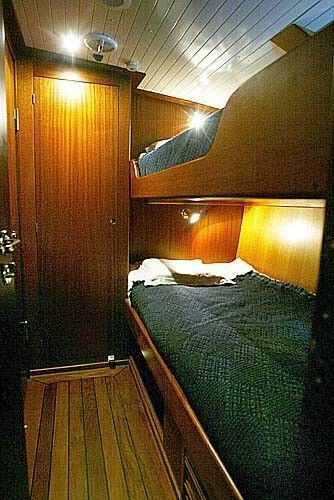 The interior is built by Vindø and rig of Skagen in Denmark. 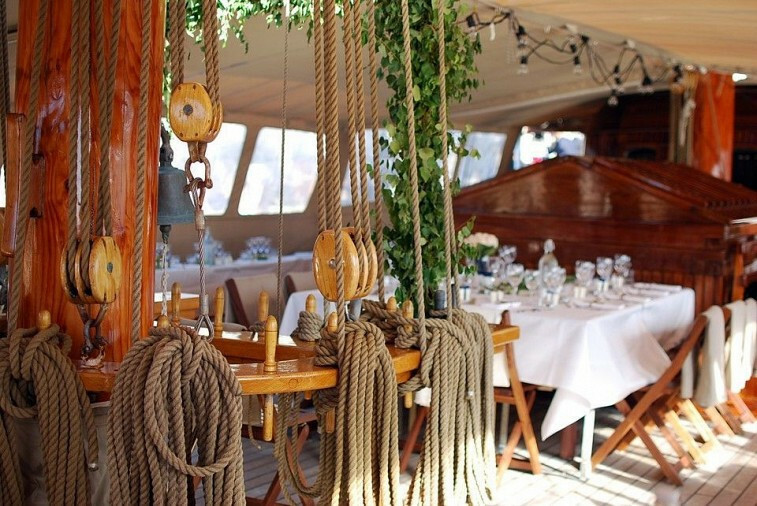 The entire main deck is in exclusive teak. 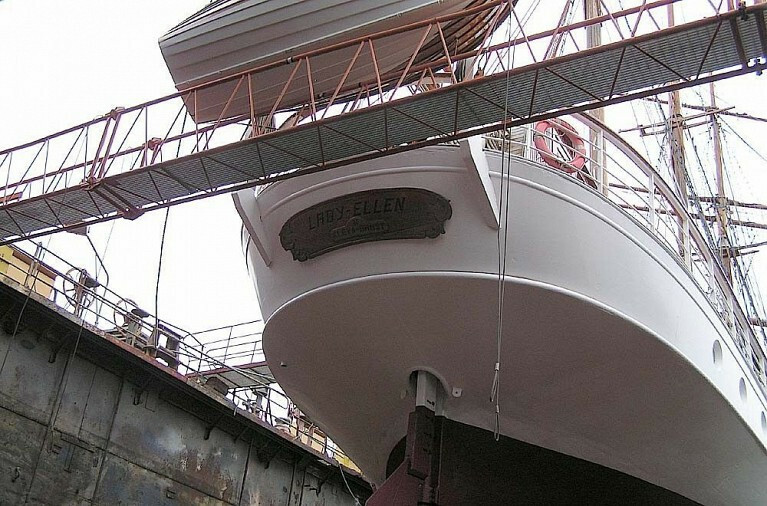 Lady Ellen is a solid ship with many possibilities. 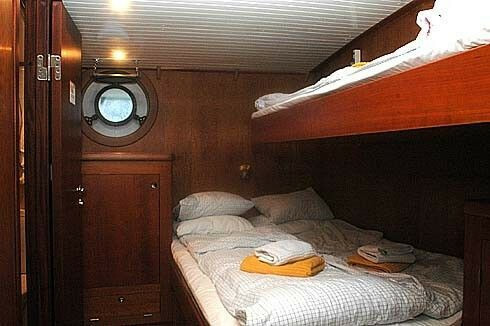 It accommodates 90 day guests and 27 overnight guests + crew. 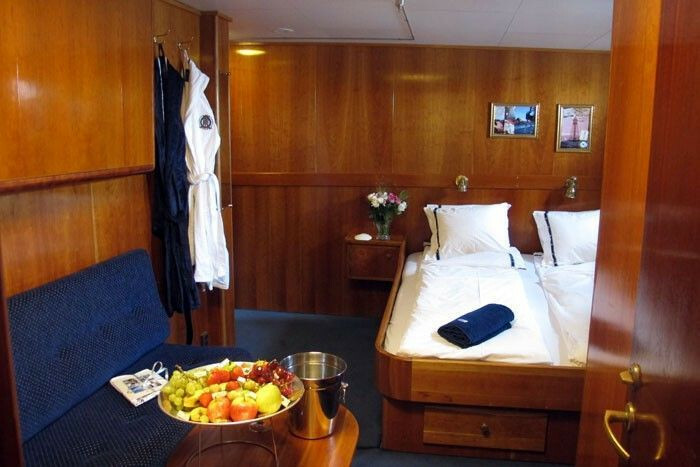 The boat is furnished with 8 guest cabins, large lounge, fully equipped bar and a galley with restaurant equipment.